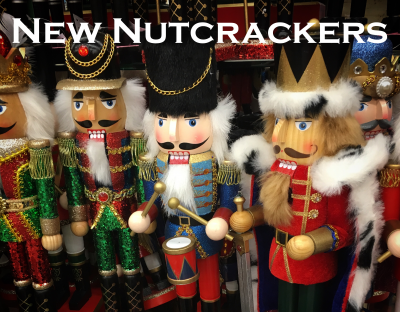 Out with the old, in with the new… a wave of new Nutcracker ballets hit holiday stages this season. 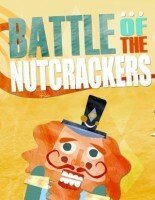 Each ballet company has its own interpretation of The Nutcracker story. 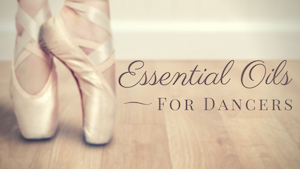 Expand your collection of picture books covering this classic holiday ballet.